BusBoss school bus routing software delivers world-class transportation routing and scheduling solutions for school districts, transportation providers and other community organizations across the United States and Canada. Each year, school districts without transportation software spend several months manually scheduling bus routes for their students. With BusBoss school bus routing software, you are able to reduce all of that work to a fraction of the time. To ensure you are able to start using BusBoss routing software right away, our staff converts your students, schools and district boundaries, drivers, vehicles, bus stops, addresses and routing information to the BusBoss database format. When you receive your school bus routing software, it comes pre-loaded with all of your school district’s data. We work with you every step of the way to ensure you have BusBoss running smoothly and as quickly as possible. If your school district uses any type of student accounting system (such as Tenex, PowerSchool, Skyward, Sapphire, etc. ), there is a built-in interface that imports student information directly into BusBoss. 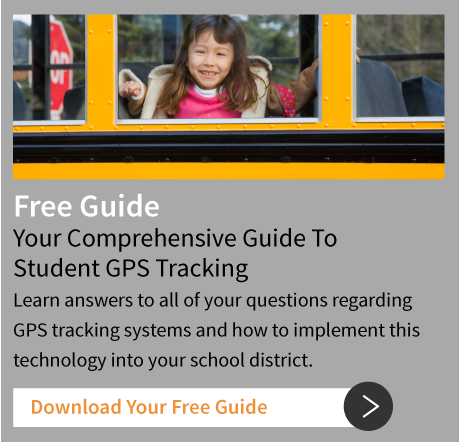 If you need to track bus routes or students, specifically where and how fast their vehicles are going, there is GPS tracking equipment available from many hardware vendors which displays directly within our BusBoss school bus routing software. Integrated vehicle and student GPS monitoring is available using the BusBoss TRIPpatrol™ GPS Tracking and STUDENTpatrol™ GPS Tracking functionality. How Does BusBoss Save You Money? BusBoss pays for itself in terms of cost-savings, with improved school bus routing efficiency and transportation services within the first year. Cost savings are typically reported as a result of reducing the number of vehicles needed for transporting students. The elimination of just one bus is more than enough to pay for the cost of your school bus routing software. Improved school bus transportation is another benefit of using BusBoss products. Our routing software helps you easily create more efficient bus routes to reduce the time students spend on the bus. The reduction of miles traveled also minimizes the expense of vehicle maintenance costs. BusBoss school bus routing software also retains crucial historical records to ensure your school district receives timely, accurate state reimbursements without the embarrassment of publicized audit findings. 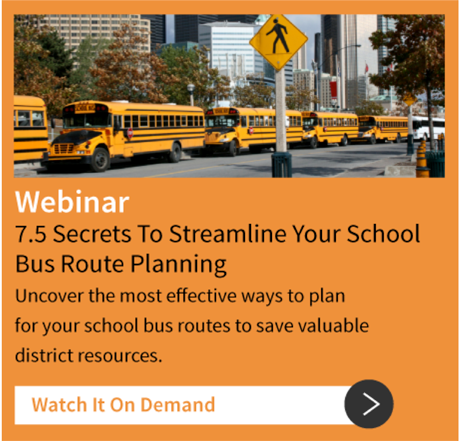 Are you shopping around for school bus routing software? BusBoss features a price-match guarantee if you bring a competitor’s proposal of comparable products and services to the table.